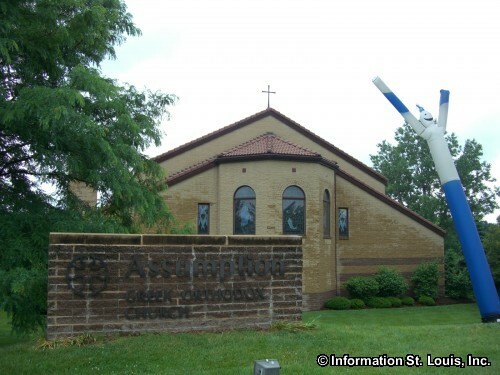 Assumption Greek Orthodox Church is located in Town and Country Missouri in West St Louis County. 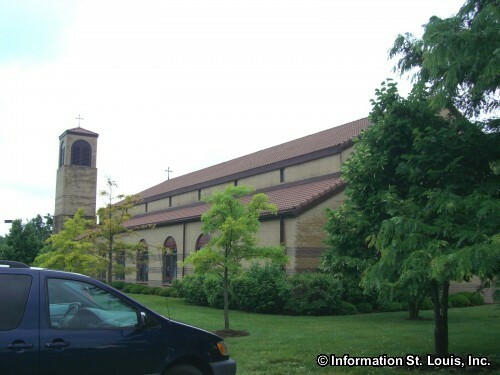 Assumption was chartered in 1940 and began meeting in a small church in St Louis. The present location was obtained in 1978, after two more moves because of growth and shifting demographics of the church parishioners. 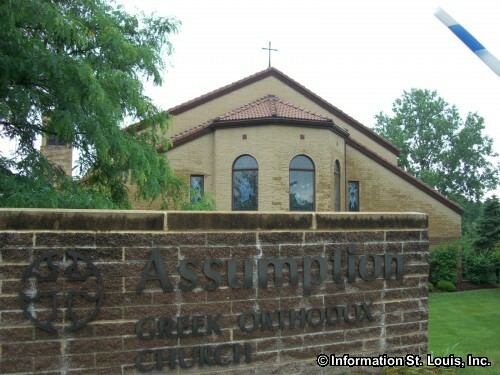 Assumption has services on Sunday, Greek School on Tuesdays, a Greek Luncheon with traditional Greek Food every Friday 10am-2pm and various events, activities, studies and meetings on most days of the week. 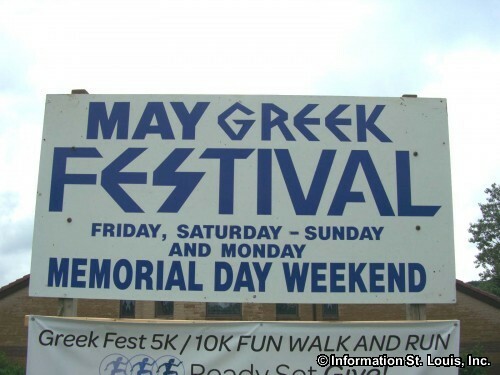 The Church holds a very popular Greek Festival every May on Memorial Day Weekend featuring traditional Greek food, dance and entertainment and the Agora, a Greek market with jewelry, art, and books.